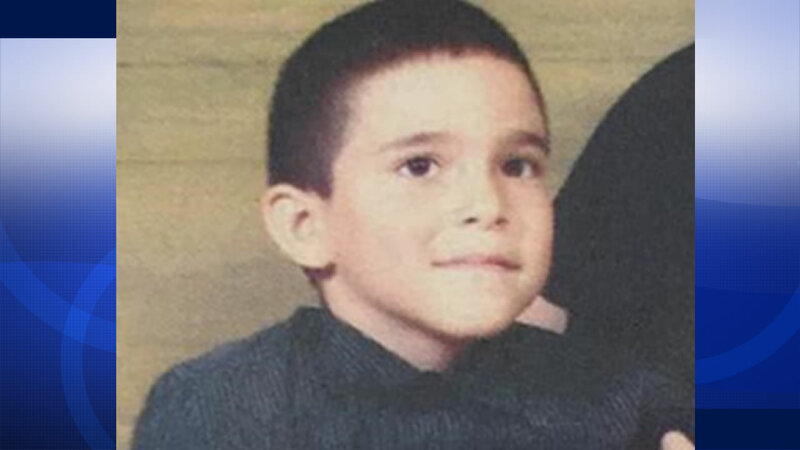 SAN JOSE, Calif. -- San Jose police say they have found a missing 10-year-old boy who ran away earlier tonight after an argument with his parents. Christopher Samora was last seen around 4 p.m. at his home in the 3000 block of Via Del Sol in San Jose and was last seen running west on that street. Police reported the boy was found just after 10:30 p.m.